The Community of St Mary the Virgin, Wantage, was founded in 1848 by the vicar of Wantage, William John Butler, and was one of the earliest traditional Church of England Religious Communities. In February, 1850, the Order opened a 'Home for Penitents' (or Magdalen Home) in premises on Newbury Street, Wantage, initially accommodating six penitents and three Sisters, with Sister Harriet as their Superior. The Home made an arrangement with the Oxford Female Penitentiary whereby St Mary's received up to ten inmates from Oxford in return for a payment of £100 per annum. The Home also received financial support from the Church Penitentiary Association and in 1854 erected permanent premises at a site on Challow Road, Wantage. A chapel was added to the buildings in 1861. By the 1890s, the Home could accommodate 66 'fallen' young women, aged 15 to 24 at the date of admission. Inmates were requested to pay an entrance fee if possible, and were expected to remain two years. They were occupied in laundry work and needlework. 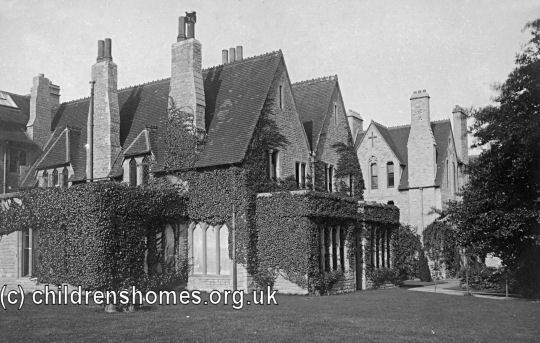 By the 1920s, the establishment was known as St Mary's Training Home. 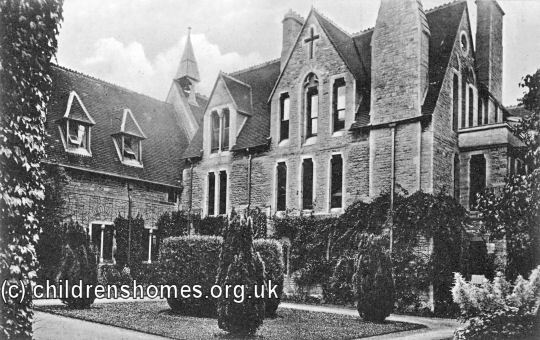 On July 16th, 1935, St Mary's was accredited for use as a Senior Approved School, allowing it to receive girls aged from 15 to 16 who had been placed under confinement by magistrates. Of the Home's then 66 places, up to 16 could be used for this purpose, that number being raised to 20 places on December 18th, 1936. At around this time, the name of the Home was changed to St Joseph's Domestic School, with domestic training being the inmates' main occupation. St Joseph's ceased to be an Approved School in 1950. 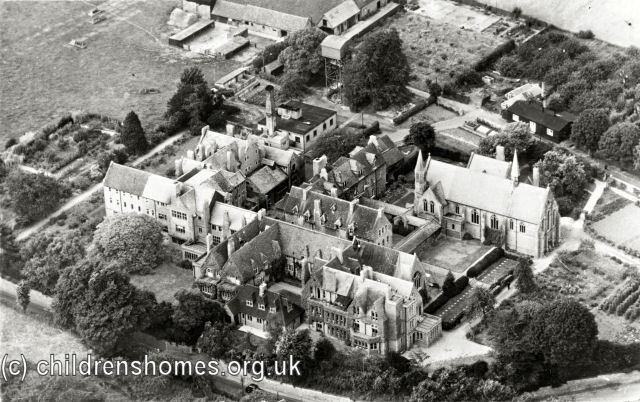 The site then became known as St Mary's Convent, continuing to act as the Order's headquarters, which it remains to this day. Community of St Mary the Virgin, St Mary's Convent, Wantage, Oxon OX12 9DJ. (Enquiries to Archives' Sister) Has St Joseph's Domestic School records (1936-50).